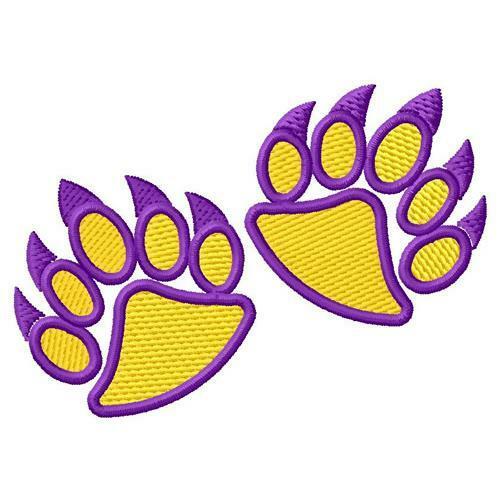 Bear Paws - 3 Sizes! Grand Slam Designs is giving 40% off all purchases! Promotion ends on 04/30/2019. Earn 4 points at checkout OR buy this item for 66 points. Applique Bear - 2 Sizes! Teddy Face - 2 Sizes! Applique Deer - 2 Sizes! Heart & Animal Paw Yin Yang - 3 Sizes! Finish Size 3.11" x 2.18"
Finish Size 4.44" x 3.12"
Finish Size 6.34" x 4.46"